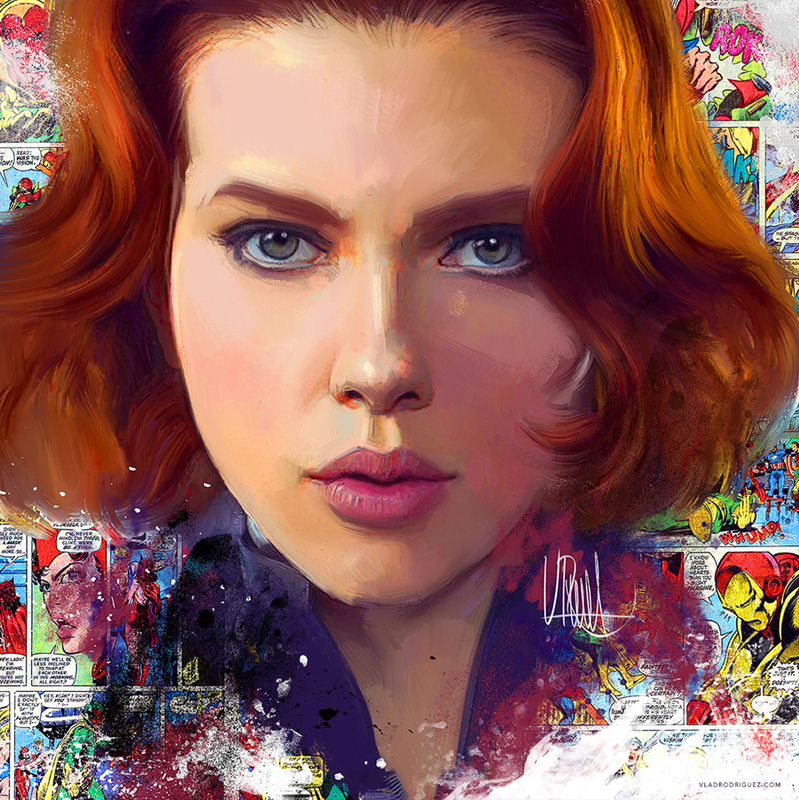 Graduatedfrom Peru’s National School of Fine Arts with a Master’s Degree in Painting, Drawing and Graphic Arts, Vlad Rodriguez focus primarily on Pop Culture, Film and Music. 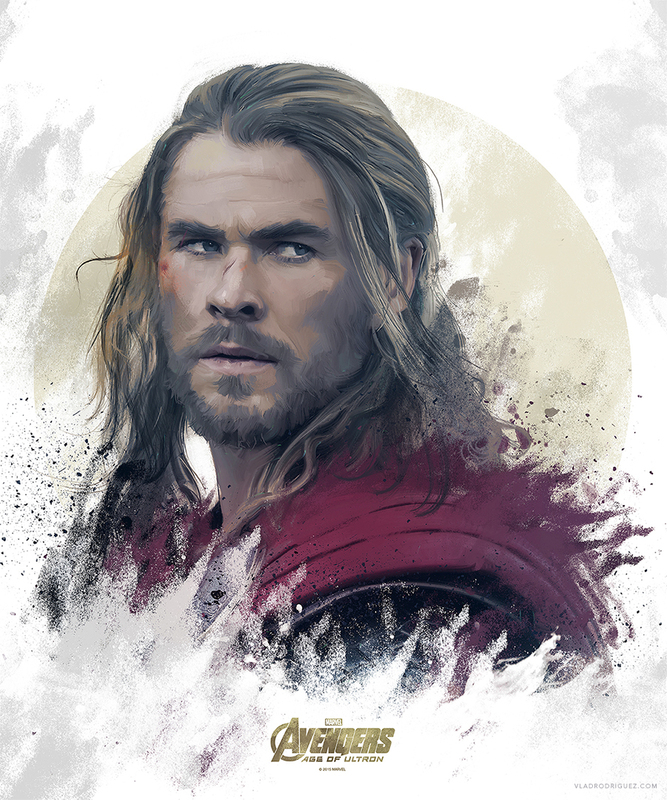 His visual style evokes Modern Illustrative qualities integrated with Classic Art. 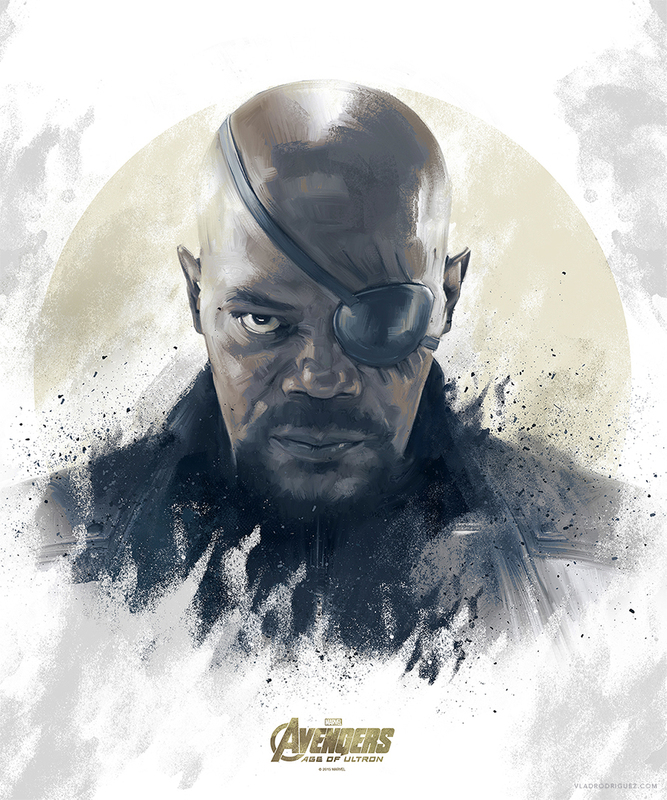 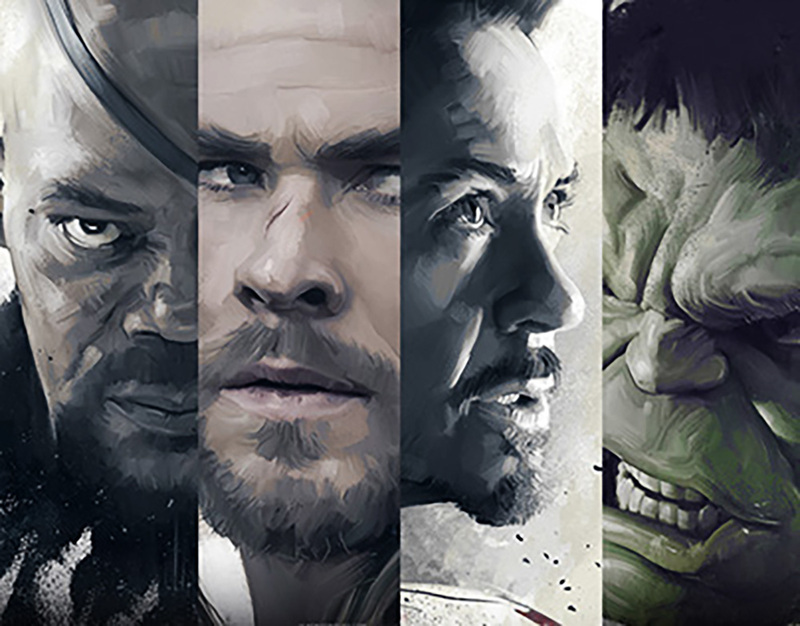 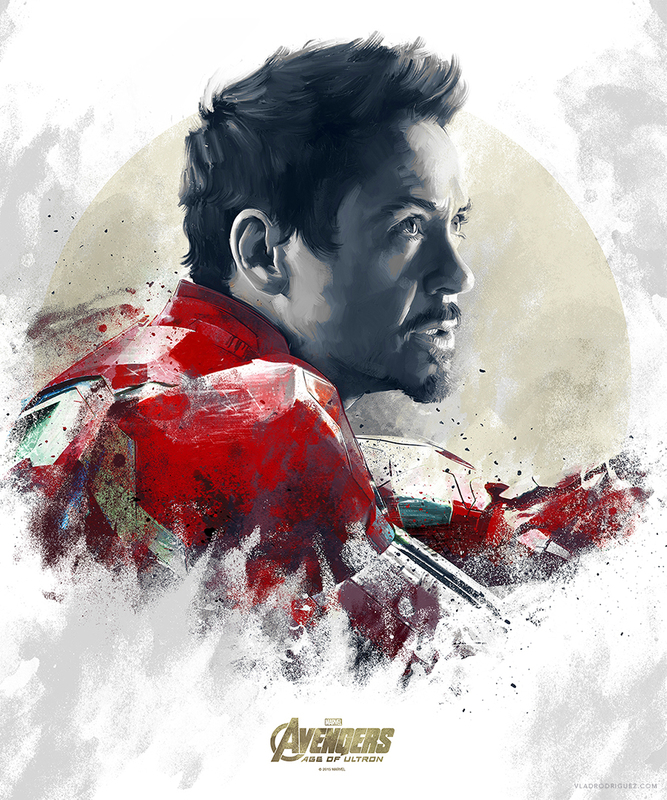 His recent work is Official Licensed pieces for the “Marvel’s Avengers: Age of Ultron Art Showcase”. 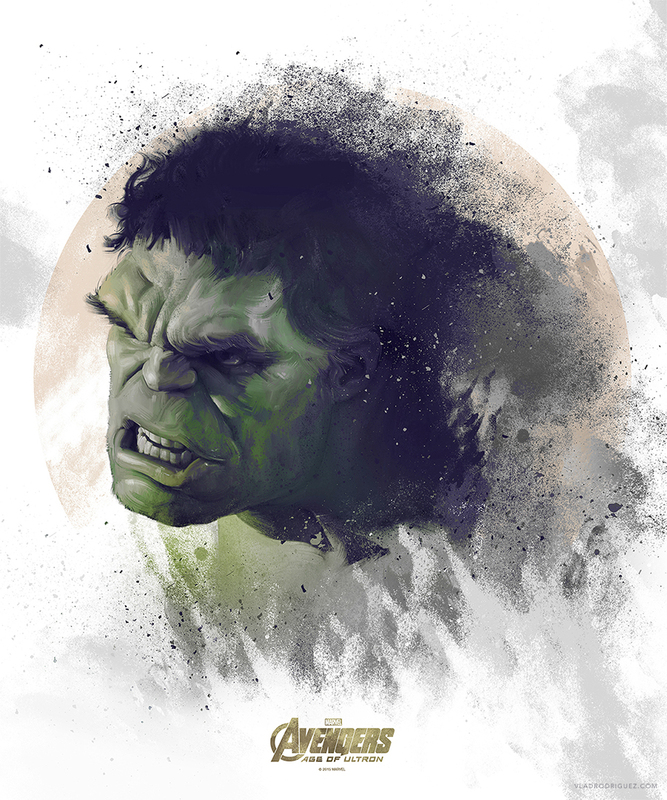 Check out more of his work at Behance and website.